In South Africa, young children with medical and developmental needs as well as siblings who are considered medically healthy are waiting to be matched with families. All types of parents can adopt from South Africa - married couples, unmarried couples, LGBTQ parents, single women, and single men. 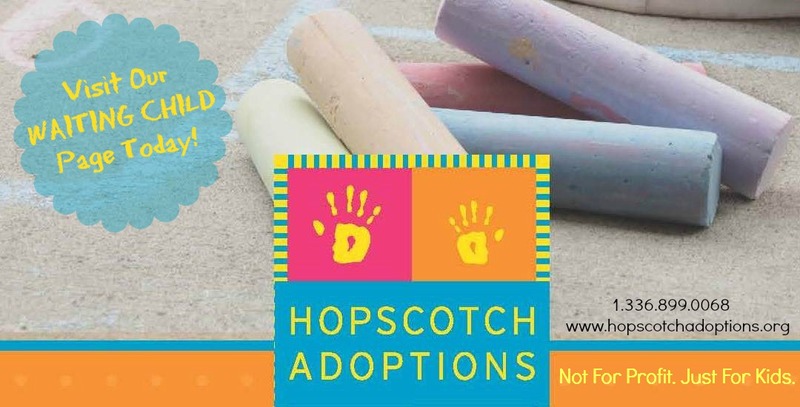 Families residing anywhere in the United States can adopt from South Africa. 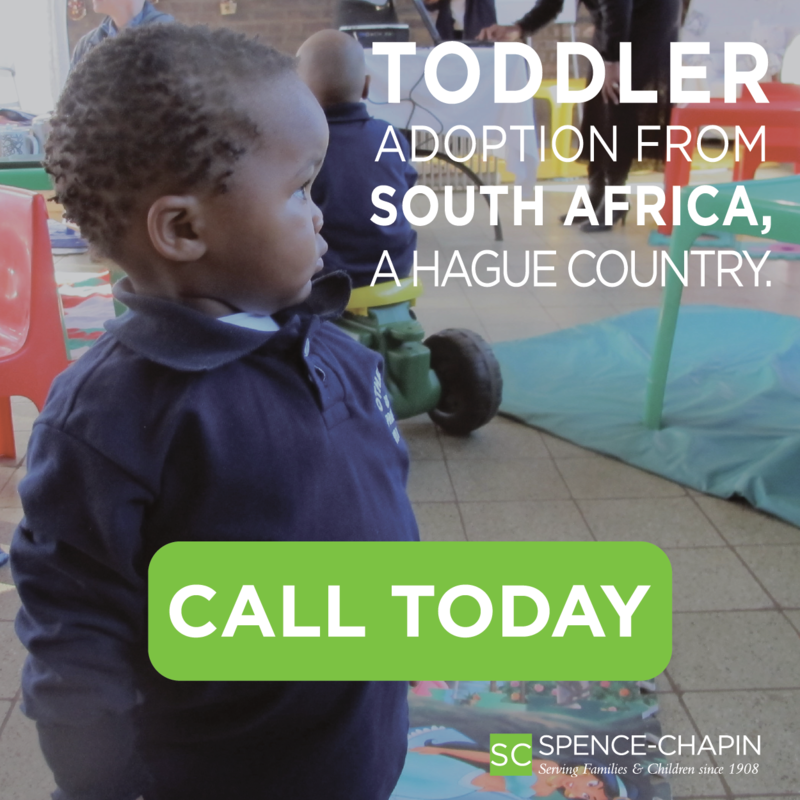 Spence-Chapin is a Hague accredited full-service, non-profit organization providing adoption and adoption related services for over 100 years. 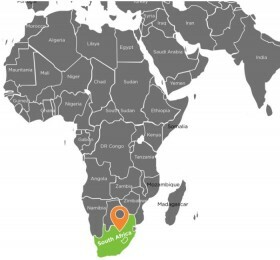 Join the next South Africa Adoption webinar! Register at: www.spence-chapin.org/events. To learn more, send an email to info@spence-chapin.org or call us at 212-400-8150!